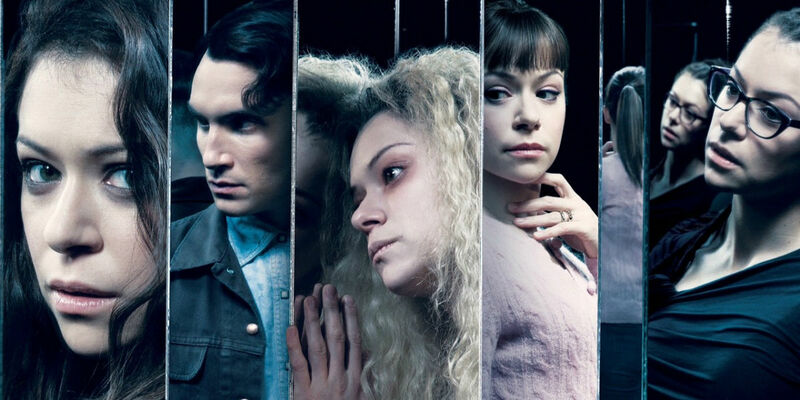 Clone Club fans will be exited to hear that filming has officially begun for season 4 of the acclaimed Orphan Black. The sci-fi show created for BBC America focuses on human cloning experiments created by the shady Neolutionists group, in the belief that human evolution should be enhanced by genetic technology. The results are a group of female clones - multiple characters that give star Tatiana Maslany the opportunity to flex her vastly talented acting muscles. Maslany has brought life to 10 different characters on the show, adding additional layers as the women often pose as each other. Shooting is taking place in Toronto up until spring 2016, when Orphan Black season 4 will debut. Additionally, some official plot details have been revealed about what can be expected from the Clone Club and their many adversaries, in the episodes that lie ahead. Season 3 ended with the clones discovering more about the nefarious Neolutionists, and their own origins. With this synopsis promising more Beth related story lines, season 4 looks to be circling back towards some of the unanswered questions from the series' beginning. It's Orphan Black's dysfunctional family element that brings these different characters together, with clone captain Sarah the center point. Season 3 branched out from this successful formula with various complicated plot lines that confused the season as a whole. The series arguably struggled to showcase its core characters as Sarah took her dangerous quest for answers away from her clone sisters. These issues were compensated for with almost farcical elements that turned soccer mom clone, Alison Hendrix, into comedic light relief... though, this approach was perhaps too over the top and not entirely well executed. With many of the complicated story lines (for the time being) resolved, a focus on the clone family's issues and a new villain to fight, we can hope that season 4 grows from previous shortcomings to be the most refined offering from Orphan Black to date. 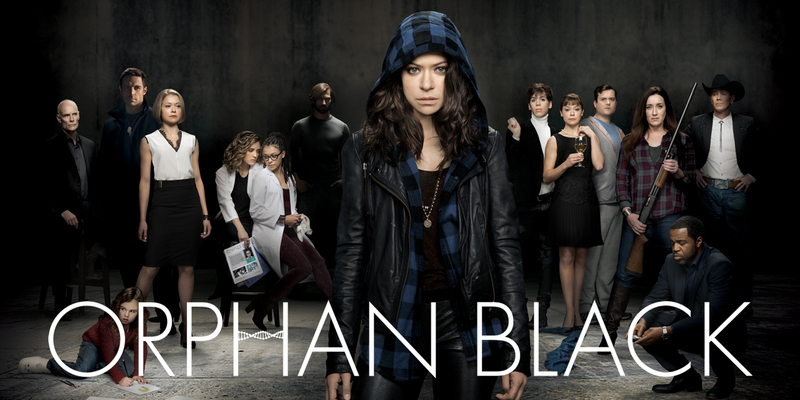 Orphan Black season 4 is currently in production and will air in spring 2016.